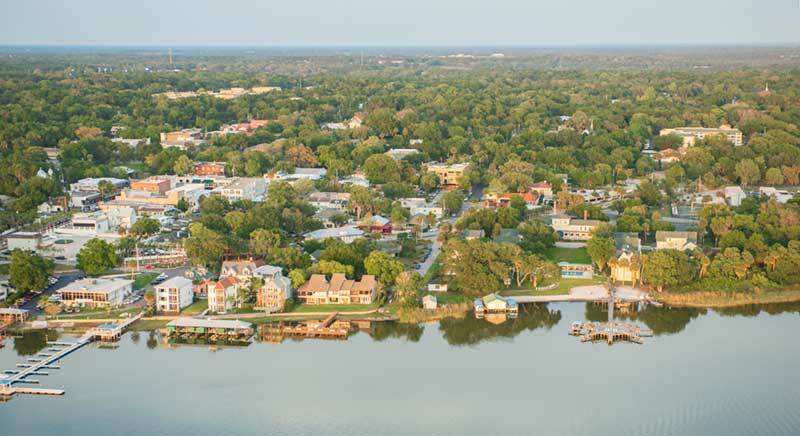 Mount Dora has rightfully earned the reputation as Florida's Festival City, having created and hosted events that are now more than four decades old. 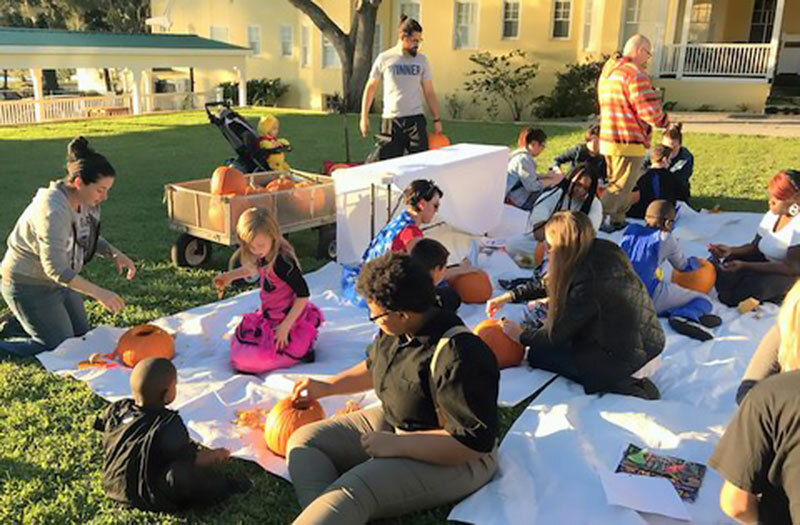 Festivals such as the Fine Arts Festival in February and the Craft Fair in October have become the largest and most successful of their kind in the entire Southeastern United States. The Annual Mount Dora Bicycle Festival is the oldest such event in the State of Florida. Each December Mount Dora is transformed into a holiday wonderland as over two million lights create a movie-like setting in this quaint downtown area. 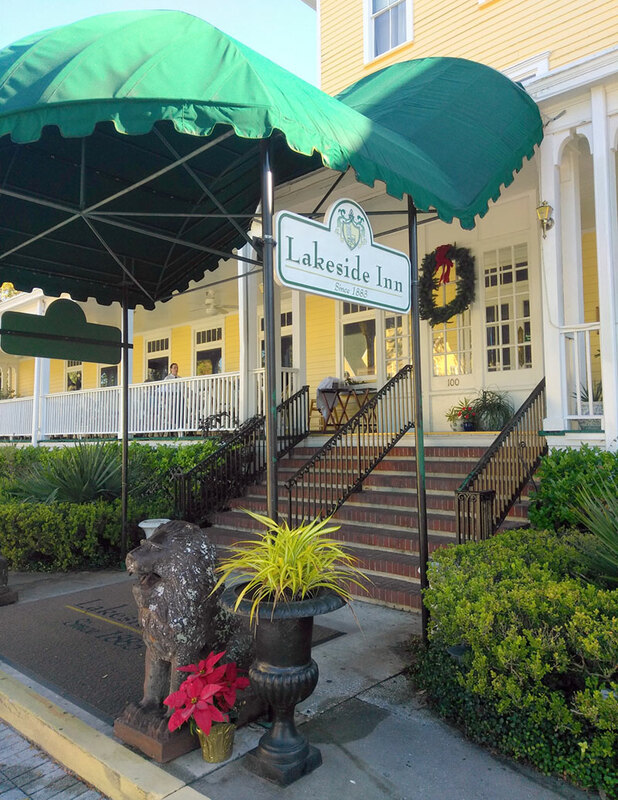 Located in the heart of the downtown historic district, Lakeside Inn is the ideal spot from which to enjoy not only these events, but the many others that are celebrated both in Mount Dora and here at Lakeside Inn throughout the year, such as with the Lakeside Inn series of free Summer Lawn Concerts and Street Paloozas. Lakeside Inn is the perfect spot to step back and relax, with endless diversions just steps away. 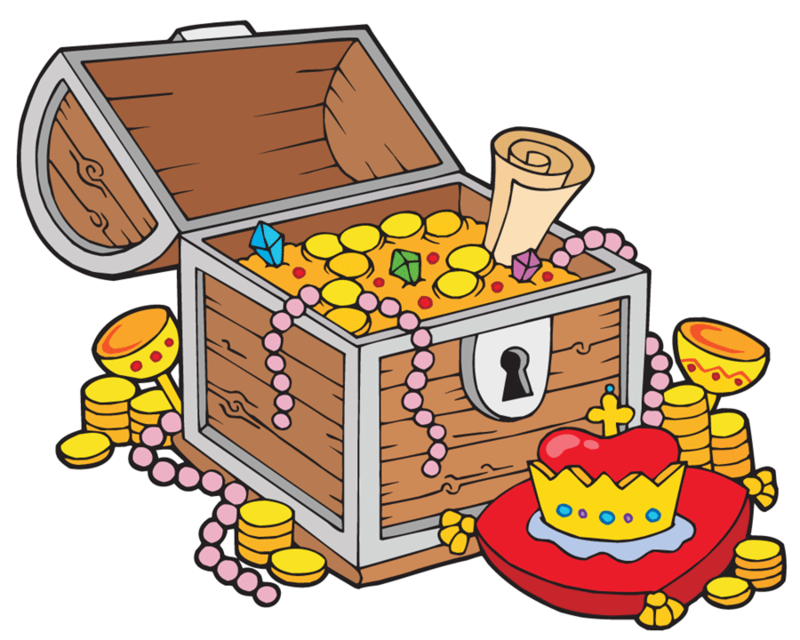 Check our posts for upcoming events so you can coordinate your visits. 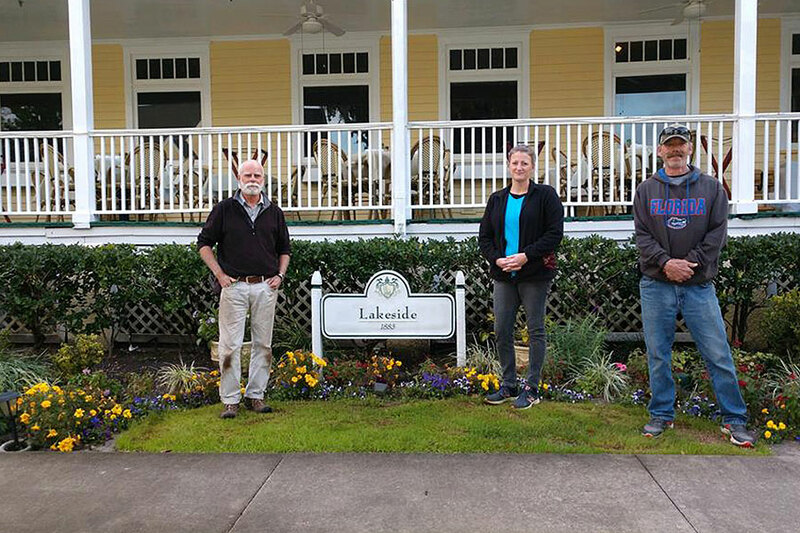 Lakeside Inn has been selected Garden of the Month by the Lakes and Hills Garden Club of Mount Dora for the 2nd time in two years! 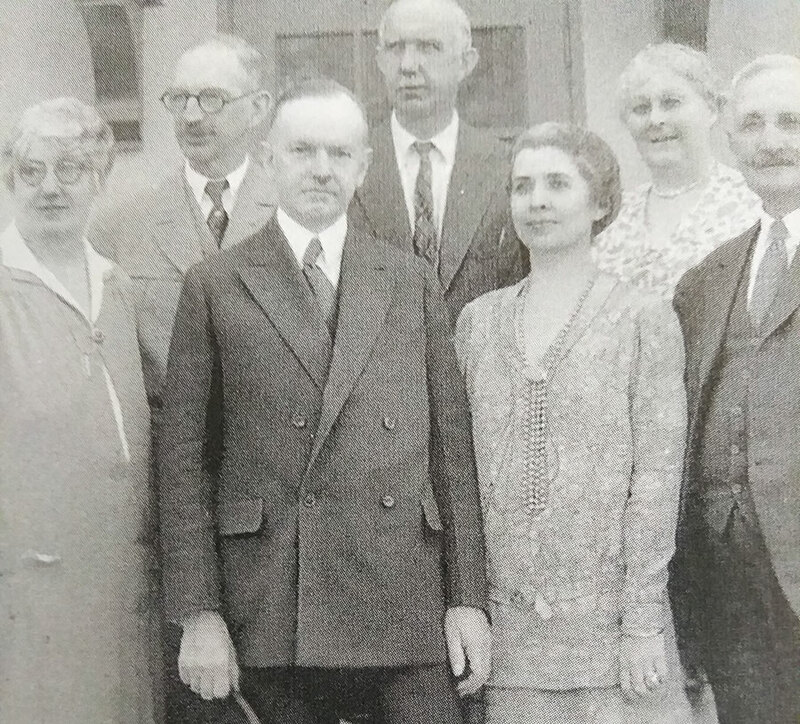 This distinction honors the hard work of Dan Sickles, horticulturist, Mia Saradin, assistant part-time horticulturist, and Jerry Hurlburt, assistant landscaper. 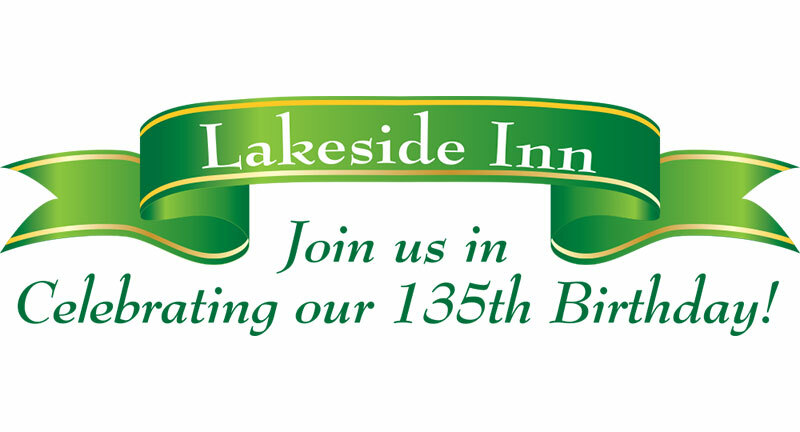 Santa’s elves have been busy decorating the historic 1883 Lakeside Inn, and we invite you to join us for all the festivities! Music, charm, and your home away from home await you this holiday season. We’re currently taking reservations for our fabulous Christmas Eve dinner and Christmas Day buffet. Then ring in the new year with our elegant four-course dinner on New Year’s Eve. 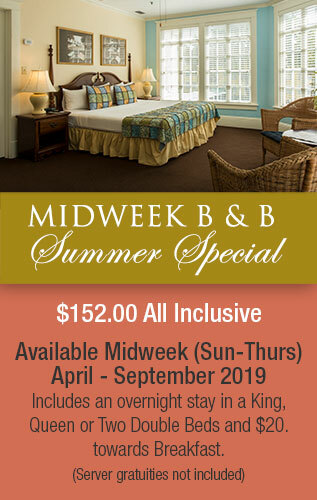 Call 352-383-4101 to speak to one of our Front Desk Agents, who will be pleased to book your reservations! 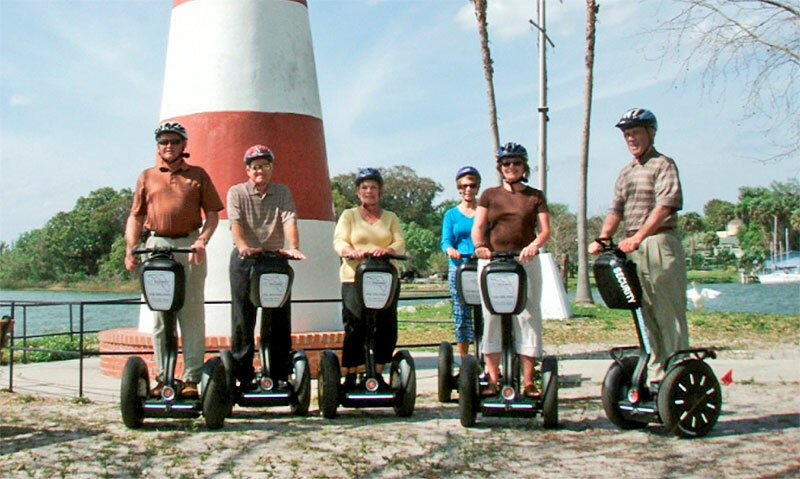 An ideal way to experience Lake Dora, the famed Dora Canal and Lake Eustis. 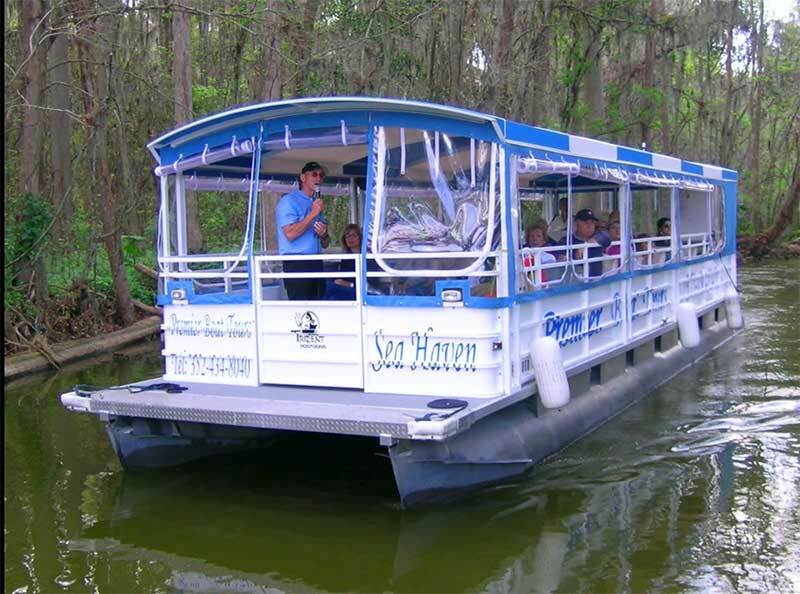 Tours depart daily from the Lakeside Inn dock, offering an informative, narrated, approximately two hour trip. 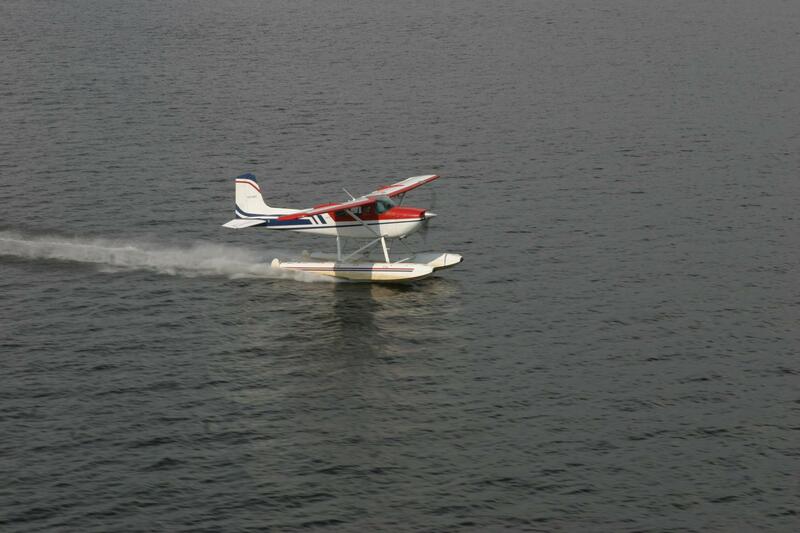 Sunset tours and special holiday tours are also available. 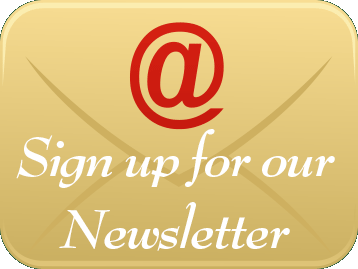 Please visit Premier Boat Tours for complete information. 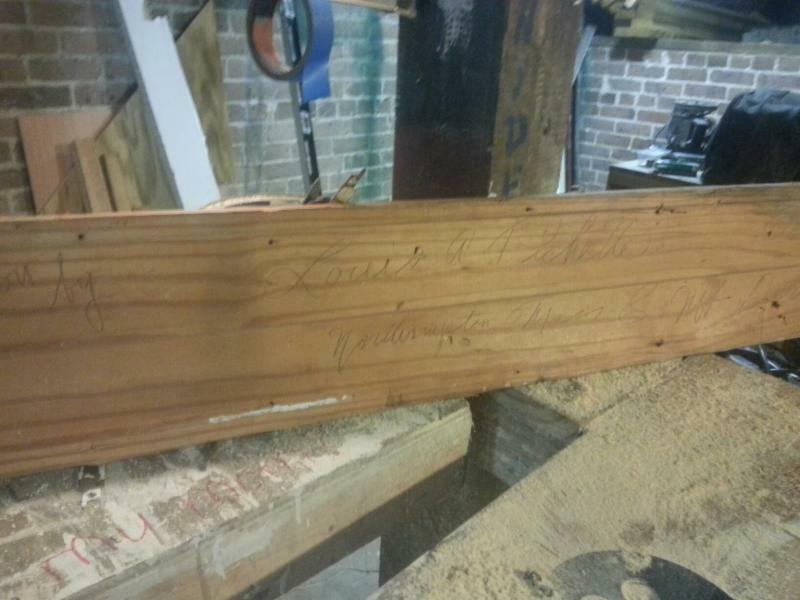 Pretty interesting and evidently a fairly common practice by carpenters, when building a house or commercial building. I did a quick Google search of the name and Northampton to see if anything popped up. Nothing obvious, immediate, or notorious, so it is probably safe to say that he was an average guy down here because there was work available and by October it was already getting a bit too cold up in Massachusetts.